Placing Lagos on same scale with other world mega cities, “Lagos is the only mega city without a proper public transport system and I think that was why the state government came up with the BRT scheme”. This is the revelation of Chief Executive Officer, Primero Transport Services Limited, operators of the Lagos Bus Rapid Transit system, Mr Fola Tinubu in an interview. He said Lagos has 13 BRT corridors planned and they are on the first corridor now. So, eventually, there are going to be 13 corridors all over Lagos. It is a public-private partnership scheme. “Lagos residents need to be patient because the infrastructure that needs to be put in place before the buses come in is huge. 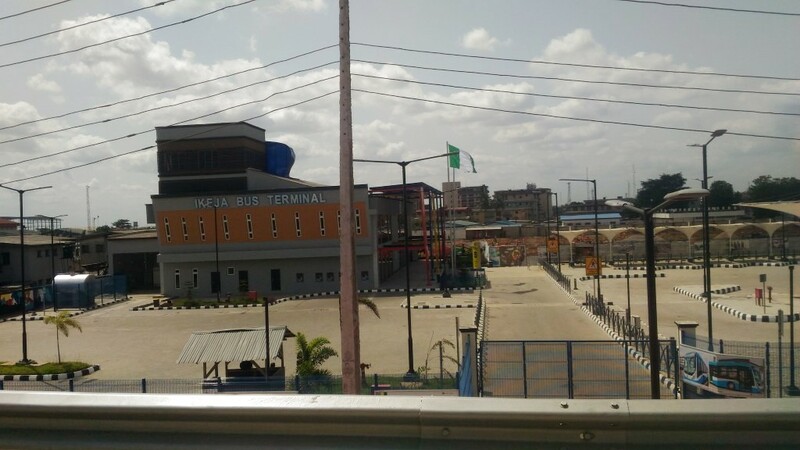 The Oshodi-Abule Egba route is the second corridor and it will be ready before the end of the year. When that is completed, the work will move to another corridor. So, there are plans on ground. “There is also plan to supplement the scheme with the light rail system because we need to reduce the number of vehicles on our roads. If we can do that it will ease traffic, enhance commercial activities and there will be less carbon monoxide in the atmosphere. Explaining more he said “At the moment we have 434 buses, although only 250 buses are fully operational. This is because some of the buses require some form of servicing and we have just ordered for some parts worth about $1m, which is due to come in at the end of the month. The fixing of buses, when the parts arrive, takes another two to three weeks and once that happens, we should be able to have between 350 and 375 buses out on a daily basis. “We started with 434 buses. The Lagos State Government has a bus reform scheme and it is bringing in more buses along some private investors. “According to research, Lagos State needs 7000 buses plying on its roads daily. Right now, if you add our buses to the one that the Lagos State Government is bringing and the yellow buses, I don’t think there are up to 1500 buses. “So, there is still growth opportunity. It is a very capital intensive business because to bring in buses costs a lot of money. But such needs to be encouraged because there is a huge demand for it,” Tinubu averred.